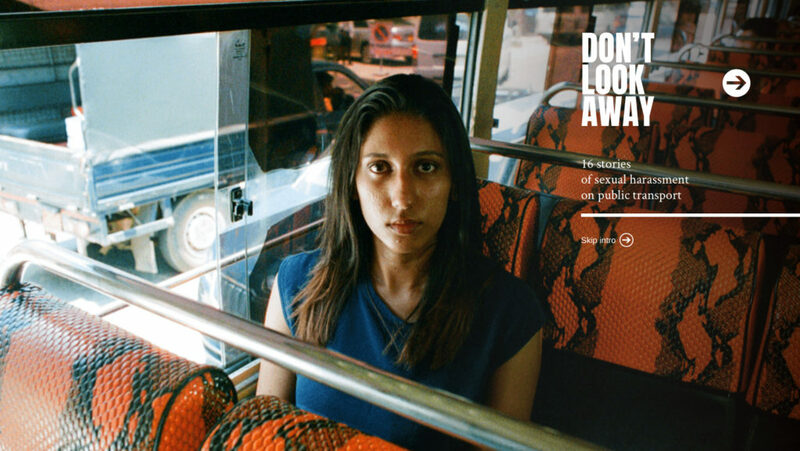 Check out the web documentary by Eliza Hatch about physical and sexual abuse towards women. In 16 days, 16 women tell there untold stories. Ydoc is an open platform for documentary storytelling.